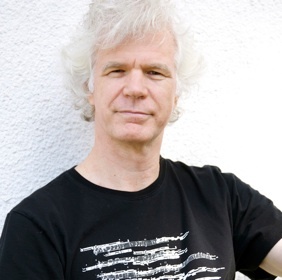 Andrew Boniwell has been a Toronto based jazz pianist since 1980. His innovative style embraces elements from diverse influences, from mainstream jazz to free jazz and rock/funk and clssical. His performances are infused with a spirit of freedom, melodicism and impassioned improvising. 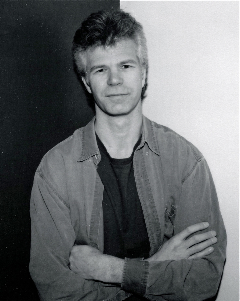 He has lead bands in many Toronto venues including The Rex, The Pilot and The Top O'the Senator. Andrew has also appeared at jazz events such as Downtown Toronto Jazz Festival, the Distillery Jazz Festival, and separately at the Guelph and Barrie Jazz Festivals. His modern style evokes that of pianist Brad Mehldau, and he has jammed with many greats including Jane Bunnett, Niels-Henning Ørsted Pedersen and taken lessons from both Oscar Peterson and Cedar Walton. 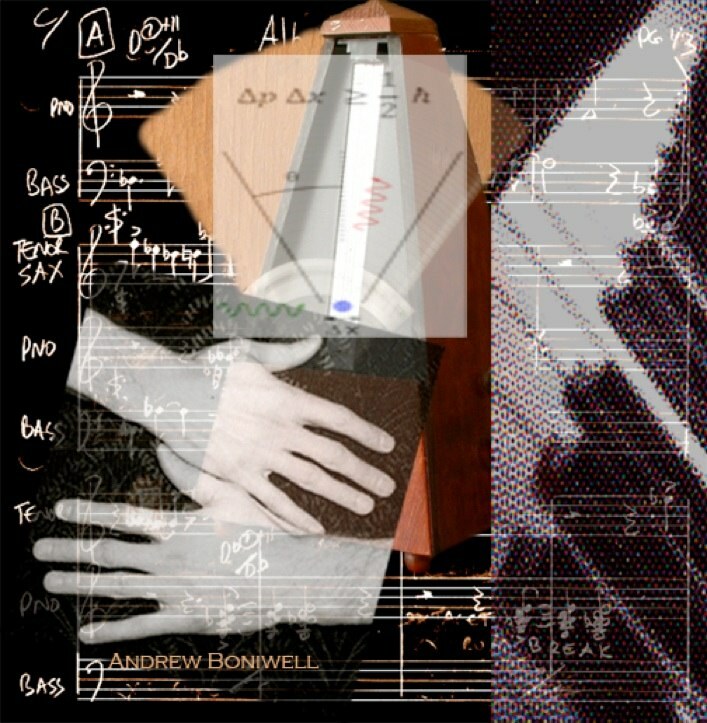 His current band is a jazz quintet; Andrew Boniwell and The Uncertainty Principle and showcases Andrew’s original and accessible contemporary compositions. The Uncertainty Principle features the alto sax of Richard Underhill and trumpeter Kevin Turcotte along with the leader. Download photo of Andrew and Boomerang CD art work, click here then click ‘download this album’.